This item is discontinued. Please see other Mail Slots available here. 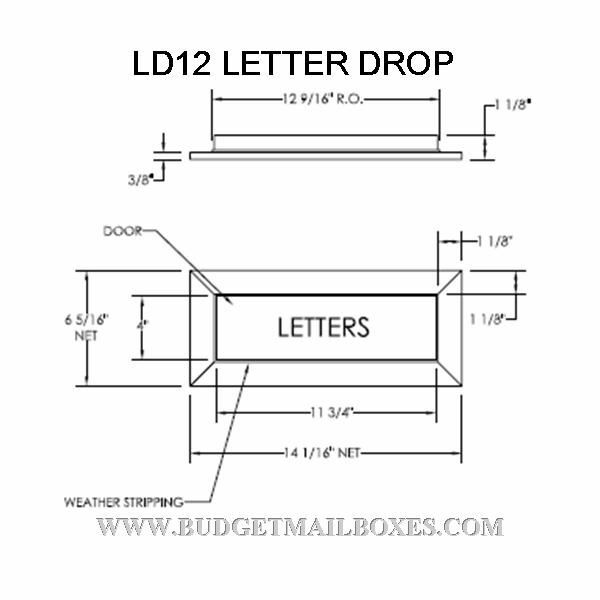 Listing is for the Letter Drop; however, optional Backplate, Wall Liner & Collection Box are available for purchase in the drop down options below. 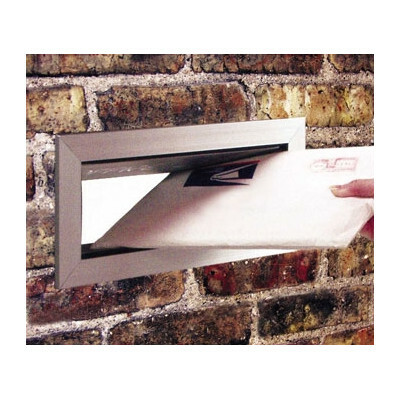 Auth Florence letter drop mail slots are constructed of high quality aluminum. Mail slots are the ideal solution for all your home or office standard sized mail delivery. 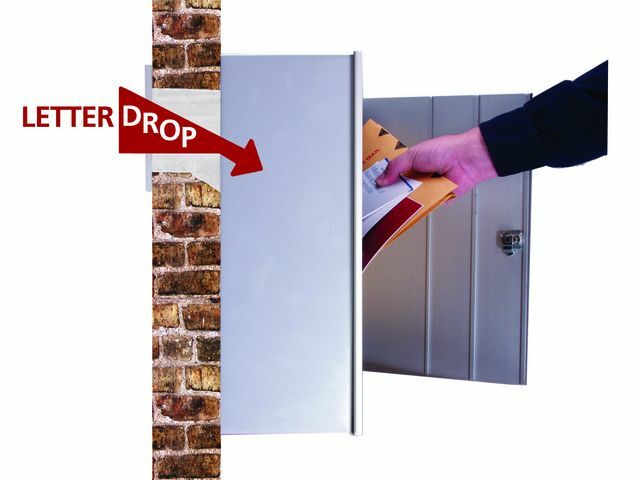 Letter drop mail slots can be used with 120SM collection boxes. Wall or door installation is possible. LD12L wall liners are also available as an option. Each letter drop mail slot comes in anodized gold or anodized aluminum finish. 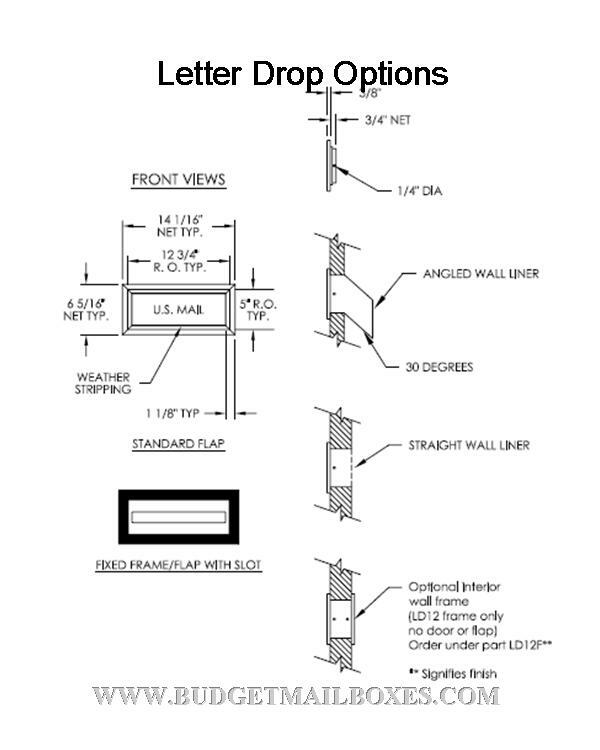 Florence Letter Drop allows easy insertion of all standard-size letter envelopes. Question: Can I get this item without any engraving on the door? Just plain? Answer: Yes, but that actually qualifies as custom and there would be an additional fee. So custom engraving would need to be selected from the drop down options. 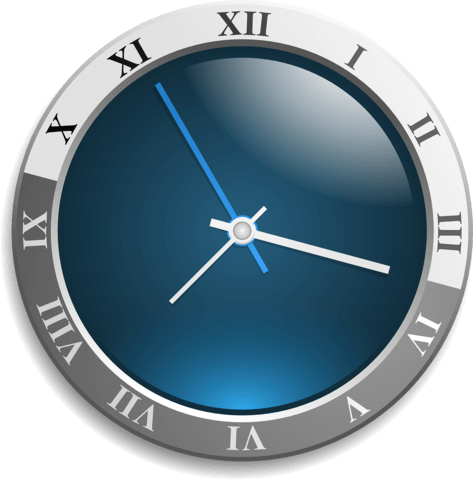 Then you can enter (leave blank) in the custom text field. I know this seems weird, but the mail slots are stocked with U.S. MAIL on them, so even blank are built "custom". Question: Is there an option for a collection box? 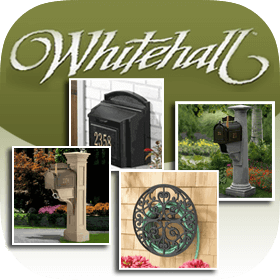 Answer: Yes, there is a collection box option for the Auth-Florence letter drop mail slot. Thank you for your inquiry. Question: I would like to get this mail slot in white. Is that possible? Answer: White is not a color option on this item. Question: Is there a collection box without a door or lock? Answer: Yes, there is a drop down option to add a collection box, with lock, located on this item page. Question: Can I get the mail slot through the wall without a collection box with a 10" passthrough? 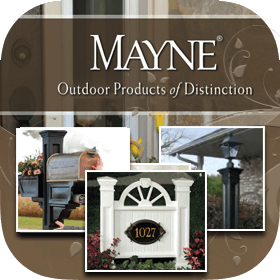 Answer: The collection box is just an option and is not necessary for the installation of the letter-drop and liner. Question: If I mount this on my front door with the collection box, would that keep someone from trying to put there arm thru the front slot to undo my door locks? Answer: Yes, of course it would hinder that; however, we do not recommend installing a collection box on a hollow door due to the weight of the box. Please keep this in mind. Answer: The listing is for the Letter Drop front plate only if configured without other options. 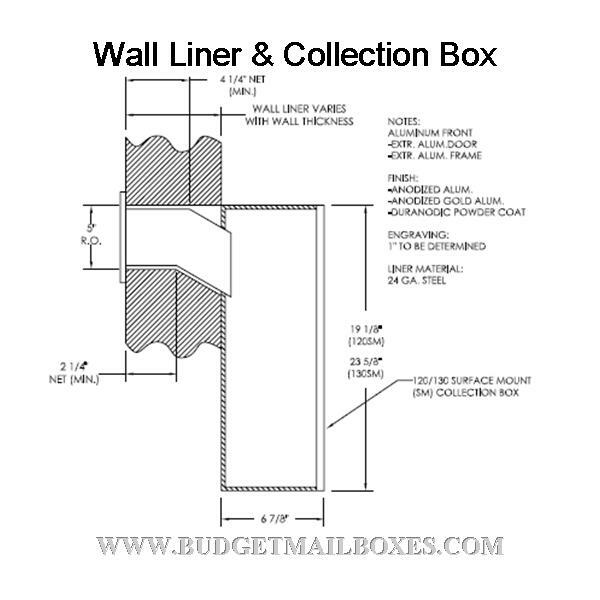 However optional Back Plate, Wall Liner and Collection Box are available for purchase in the dropdown options. Thank you.